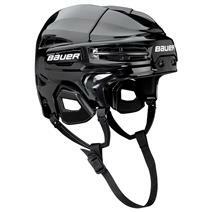 Bauer RE-AKT 75 Hockey Helmet Black available for sale at your local Source For Sports store. 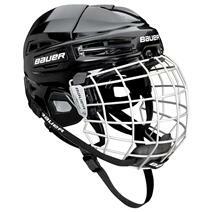 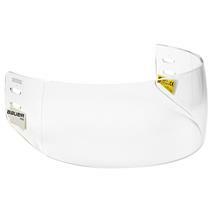 Bauer Pro-Clip Straight Clear Hockey Visor available for sale at your local Source For Sports store. 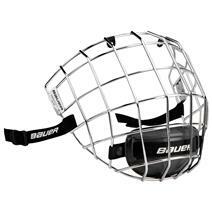 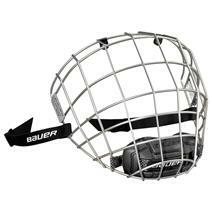 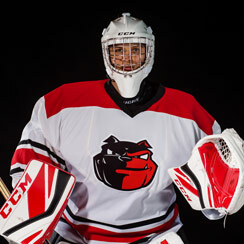 Bauer Profile III Hockey Facemask available for sale at your local Source For Sports store. 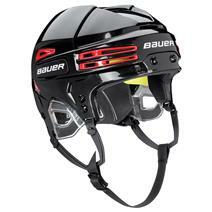 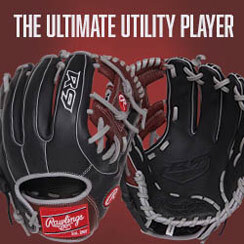 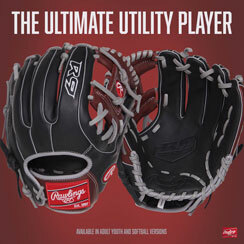 Bauer RE-AKT 95 Hockey Helmet available for sale at your local Source For Sports store. 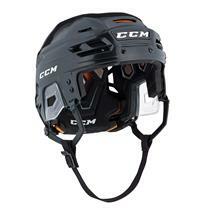 CCM Fitlite FL40 Senior Hockey Helmet Combo available for sale at your local Source For Sports store. 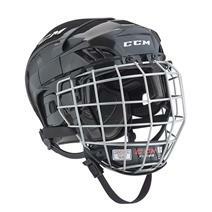 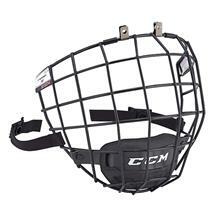 CCM 580 Wire Hockey Facemask - Black available for sale at your local Source For Sports store. 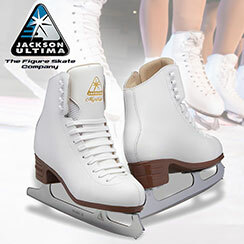 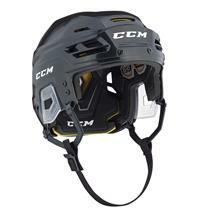 CCM Tacks 310 Senior Hockey Helmet available for sale at your local Source For Sports store. 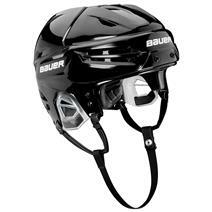 Bauer RE-AKT 200 Hockey Helmet available for sale at your local Source For Sports store. 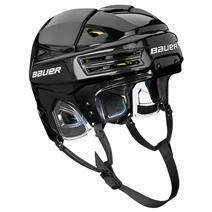 CCM Tacks 710 Senior Hockey Helmet available for sale at your local Source For Sports store.